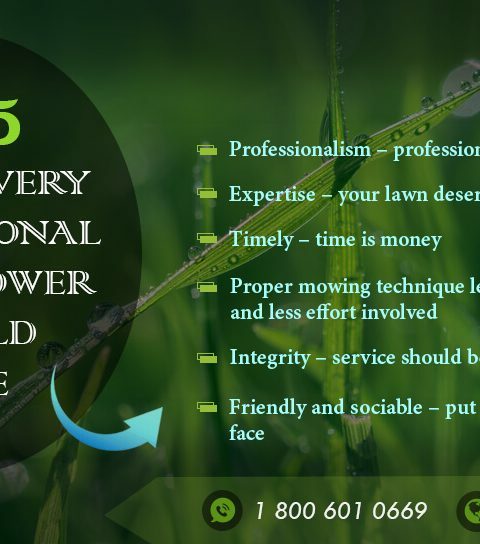 Lawn mowing service is seen by most folks as an expensive practice that can only be indulged once in a while to save cost. This is not always the case as there are different lawn maintenance services in Texas that offer various affordable services. Many homeowners would love to have a well-maintained lawn but a major challenge faced by most is their tight budget which may not be enough for a thorough, professional service.In this write-up, you can practice the following affordable lawn mowing service ideas as a homeowner to transform your lawn into that beauty you have always wanted. Read on below to learn more. Carry out some research from neighbors, friends, and colleagues about the products they use on their lawns before making a buying decision. References and recommendations go a long way to ensure you don’t make bad purchases. Folks who have used a product are in a better position to know how good the product is and can save you the stress of making a mistake. 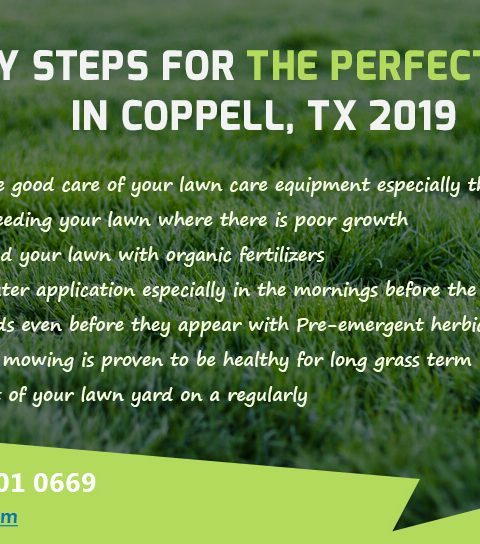 Also, if you decide to engage a lawn care service in Austin, asking for references and reviews from neighbors and friends who have used their services in the past. Draw up a plan ahead of time on how you expect to take care of your lawn at a low cost. 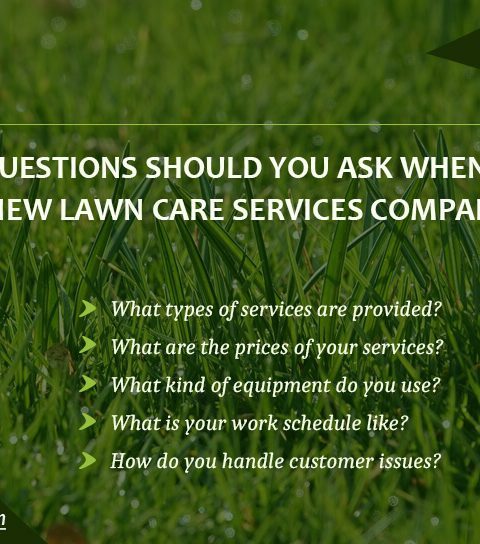 You could consult with a professional lawn care expert on cheap lawn maintenance practices. Follow these suggestions and you might save yourself from unnecessary expenses. Planning ahead of time on how to maintain your lawn helps you cut cost in the long run as you will be better prepared to handle challenges as they come up. Be prepared to handle some of the dirty work yourself. There are certain lawn mowing activities you can handle yourself without hiring a lawn care service but it will require you going down and dirty to get them done. Activities like mowing your own lawn, preparing your fertilizers, bagging and packing your grass clippings can be handled by you without spending money hiring a lawn care service. Buy a push reel lawn mower instead of a gasoline or electric mower. A push reel mower is far cheaper and less expensive to run and maintain than either of the latter. There is less expensive on powering the mower using fuel and the impact on the environment is less as well. You can make your own fertilizers as well. Organic fertilizers are not hard to make and with a little effort and research from you, you can produce your own rich and organic fertilizer without having to involve any lawn service company. You could use leavings from grass clippings, food and other organic matter to create your organic fertilizer. Aerate your soil and apply fertilizers during late spring or early fall to provide enough nourishment to your grass lawn in preparation for the coming winter season. This will help your lawn develop better during the winter. 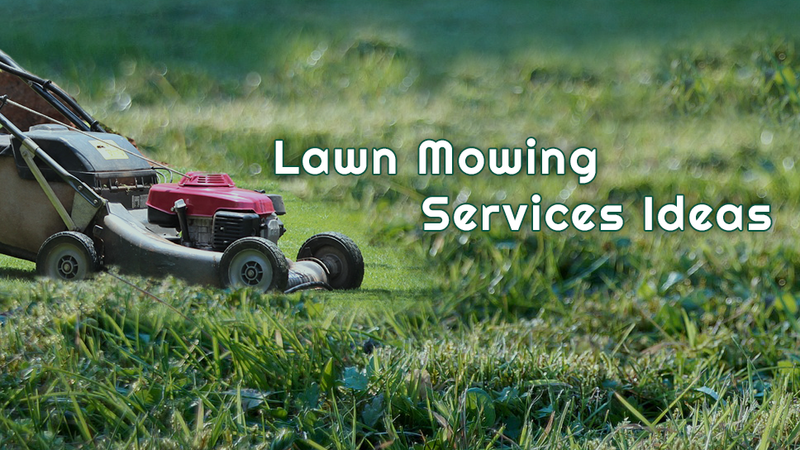 Mow your lawn yourself without employing a lawn care maintenance service. You will save yourself some extra dollars if you are able to do this yourself. 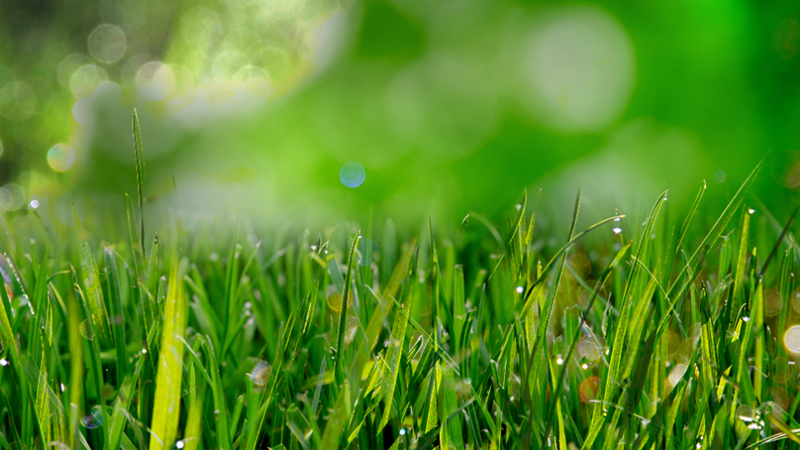 Even when cutting your lawn, you may have to be careful not to cut too low to avoid exposing your lawn to the elements which might lead to scorched and stunted grasses. Make use of natural pest control agents instead of expensive organic and inorganic alternatives offered by lawn mowing services companies. Examples of natural pest control alternatives include ladybugs, nematode and a mixture made of white vinegar, salt, and pepper.